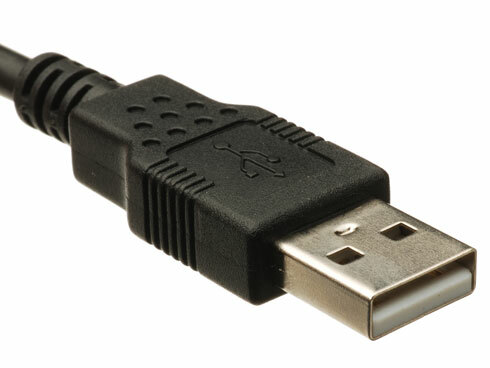 The USB 2.0 connector is known as a high-speed USB port and is used to carry digital signals up to 16’5” without an active extension. This standard was released in 2000, meaning that the vast majority of the computers currently in operation are compatible with a USB 2.0 camera. The maximum signaling rate (bandwidth) is 480 Mbit/s, which limits the resolution and frame rate of an uncompressed, outgoing video signal. USB 2.0 camera will often employ heavy compression of the video feed to achieve the desired specifications, which can impair the the resulting quality. Regardless, the lower cost and high rate of compatibility makes them appealing for an entry-level web-conferencing set up. 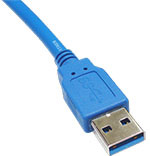 The USB 3.0 connector is known as a super-speed USB port and is used to carry digital signals up to 9’10” without an active extension. This standard was released in 2008, but full functionality requires a high-powered processor, meaning that there are still PCs being sold without any USB 3.0 ports. Unfortunately, this limits compatibility. Our suggested PC system specs when using a USB 3.0 camera are USB 3.0 ports and a quad-core processor. The maximum signaling rate (bandwidth) is 5.0 Gbit/s, which allows high resolutions and high frame rates on outgoing video signal and without the need for compression. USB 3.0 cameras are typically employed when video quality is an important factor. SDI is another standard that carries digital signals. SDI breaks down further into SDI, HD-SDI, and 3G-SDI, increasing in bandwidth with each step. The current standard is 3G-SDI, which is offers a bandwidth of 2.970 Gbit/s and can carry a 1080p60 signal. SDI cabling is generally used for professional broadcast or video production scenarios because the cabling is relatively cheap and can be run far distances (estimated at a maximum of 81-393 ft for 3G-SDI, depending on the quality of the cabling). In scenarios involving long distances, you can still connect to a PC using an internal capture card or external capture card. HDMI (High-Definition Multimedia Interface) is an extremely common standard for carrying digital signals. 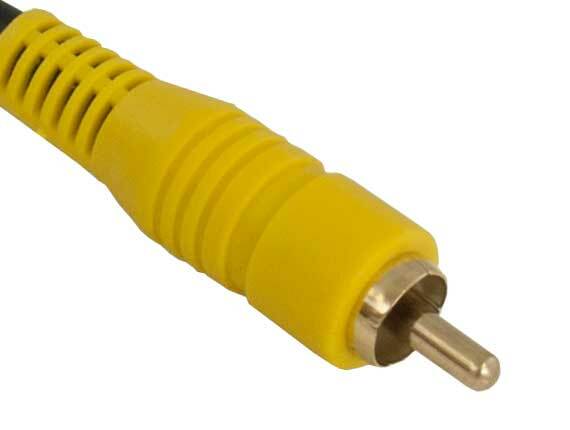 It is often employed in consumer-level products (such as a Blu-Ray players, video game consoles, and laptops) as a means to connect to a display for viewing and operation. It is an evolving standard, similar to SDI, in which each successive generation is designed to improve the available bandwidth and data transmission rates. 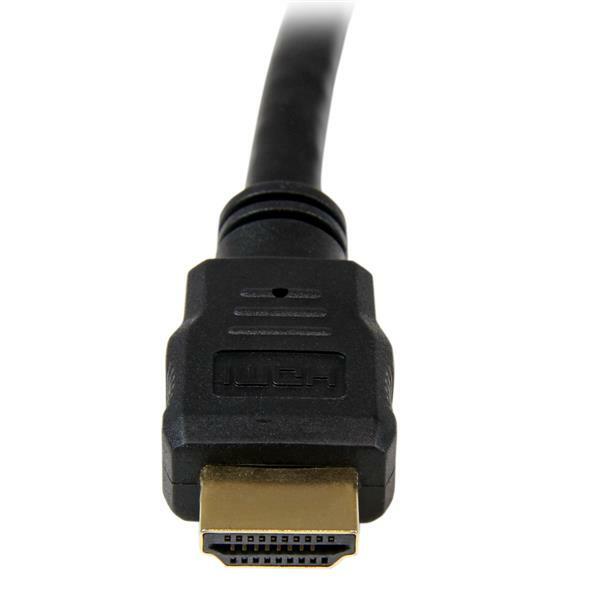 One of the major limitations related to HDMI is that, while no true distance limitation is defined for the standard, signal loss means that it is generally not suggested to run the cabling more than about 25 ft. With the proper cabling, that distance can be extended, but this leads to issues with the thickness and weight of the cabling, which in turn leads to fears of damaging ports or other product components. DVI-I interfaces, while technically of capable of carrying analog signals (DVI-A), are most commonly used to carry digital signals (DVI-D). While the design and pin configuration is different from HDMI, it can be easily converted with the use of a low-cost adapter, making their applications easily interchangeable and almost identical. HDMI and DVI-I outputs on a conference camera are most commonly used for confidence monitoring during production. A camera with multiple simultaneous outputs affords a video producer the ability to view the direct video feed on an HDMI monitor, while manipulating a separate video feed in their production software or hardware. In this same manner, displaying a live presentation or performance in real-time can be accomplished with nothing more than a single cable to a TV display. HDMI may also be brought into a PC using the appropriate internal capture card or external capture card, making it available in the same manner as a USB-based webcam. One other fairly common application is for use with traditional codec-based systems, which often utilized HDMI and DVI-I to bring in the feed from a conference camera. Selecting a modern conference camera with an HDMI output therefore allows a user to upgrade their system, without performing an entire overhaul. 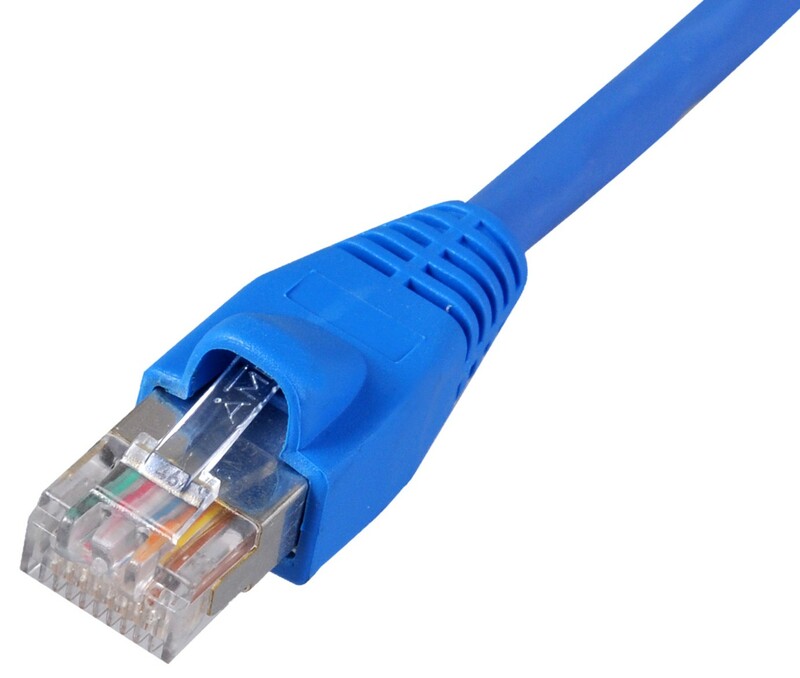 The network port, commonly referred to as an ethernet port, currently uses an RJ45 jack. The RJ45 jack features an 8P8C connection, which stands for “8 positions, 8 contacts”. 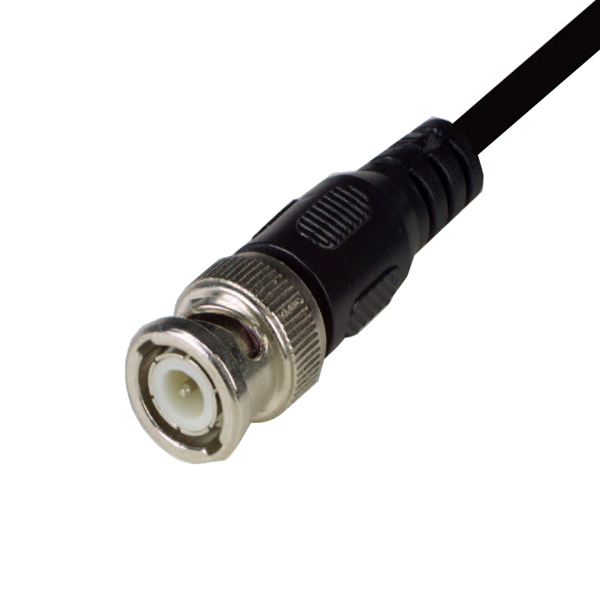 To connect a camera to the network, the most common setup involves connecting a hardwired cable between the RJ45 jack on the rear of the camera to a switch/router located on the local network. Once a camera is connected to the network, there is normally a process to establish a specific IP address, which can then be used to communicate with the camera from other appliances (e.g. a computer) located on the same network. Video Production - VMix allows the user to directly pull in a network video feed and record, edit, stream, or re-broadcast. Remote Viewing - VLC allows the user to view the video feed from another appliance on the same network. Settings Management - Entering the IP address for a camera into a web browser allows the user manage and adjust some of the internal settings and perform several other operations. Camera Control - Rocosoft PTZJoy IP Pro allows the user to control the pan, tilt, and zoom functionalities, as well as make a number of other adjustments. Composite video (CVBS) is a single channel analog standard. It has become quite antiquated with the advent of high definition products on the consumer market, as it is only capable of carrying a standard definition video signal (480i or 576i). It is still important to mention composite because there are many older systems in operation that utilize it as a standard. While it would be more ideal to upgrade the system, it is occasionally necessary to obtain a camera that can output a composite video feed. Unfortunately, this becomes more complex as the composite standard generally operates at a resolution in a 4:3 (the width contains 4/3 as many pixels as the height, e.g. 640x480), while modern widescreen standards (such as HDMI) operate at a 16:9 resolution (e.g. 1920x1080). This means that many cameras designed to output both HD and SD signal types will often natively offer a 16:9 video feed. In order to output a 4:3 signal, the 16:9 video feed is squished horizontally, causing an unnaturally thin appearance.